A new fusion-beverage will be hitting Canadian shelves soon… enough. 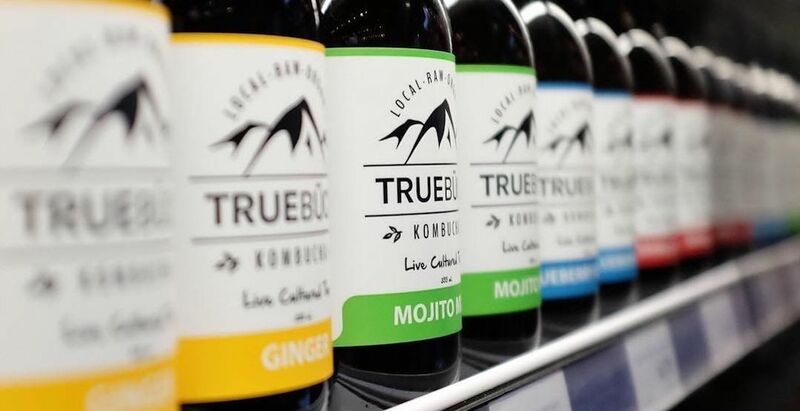 Zenabis Global Inc. has announced it has officially acquired stake in Canadian Kombucha company True Buch. The two companies intend to draw on each other’s expertise to infuse cannabis into True Buch beverages when permitted under applicable laws and regulations, which shouldn’t be any later than October 17. The result will be a cultured tea beverage CBD or THC product. Or: fizzy, drinkable weed. True Buch cultured tea beverages are raw, unpasteurized, gluten free and non-GMO, with over 11 distinct flavours. So… is canbucha a new superfood? “We are extremely excited to partner with Zenabis and to work with their successful management team to further enhance their innovation, while maintaining great quality in the national and global cannabis infused beverage space,” said Conrad Ferrel, CEO of True Buch. As of January 28, Zenabis has distribution relationships with government and third-party retailers in New Brunswick, Nova Scotia, British Columbia, Saskatchewan, Manitoba, Prince Edward Island, and the Yukon Territory.